My whole universe changed after discovering this fresh cows milk cheese ! 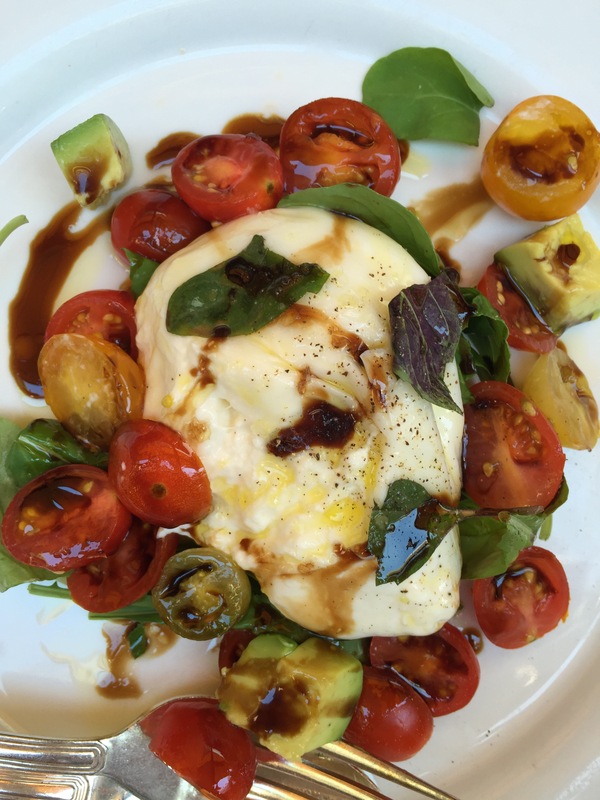 Fresh Buratta –any Italian grocer will have fresh deliveries weekly of this beautiful cheese. This entry was posted on Friday, October 9th, 2015 at 6:49 pm	and posted in Category. You can follow any responses to this entry through the RSS 2.0 feed.